The Lime Tree is the latest novel by the prolific Argentine writer César Aira to be translated into English. 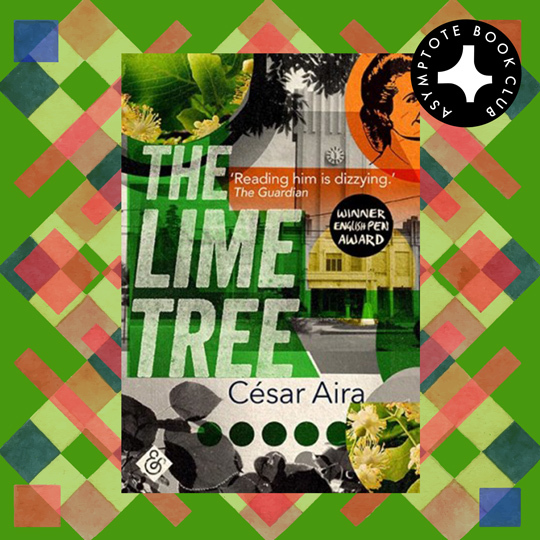 We are delighted to reveal that the inaugural title for the Asymptote Book Club, as chosen by our editorial team, is César Aira’s The Lime Tree. 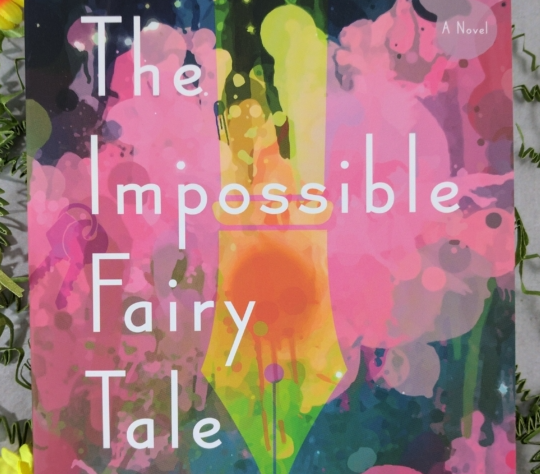 Aira has previously been a Man Booker International finalist, and translator Chris Andrews received the Valle-Inclán Prize for his English version of Bolaño’s Distant Star. The Lime Tree is published by not-for-profit translation champions & Other Stories. On January 2, 2018, we will be launching our members-only online discussion space where subscribers can talk about César Aira’s The Lime Tree. An interview with translator Chris Andrews will also be posted on the Asymptote blog shortly thereafter. In the meantime, we invite you to tweet about your first reactions on social media using the hashtag #AsymptoteBookClub! For more on the newly launched Asymptote Book Club, or to start your subscription in January 2018, see details here. We’re already preparing the next exciting title, so don’t delay!